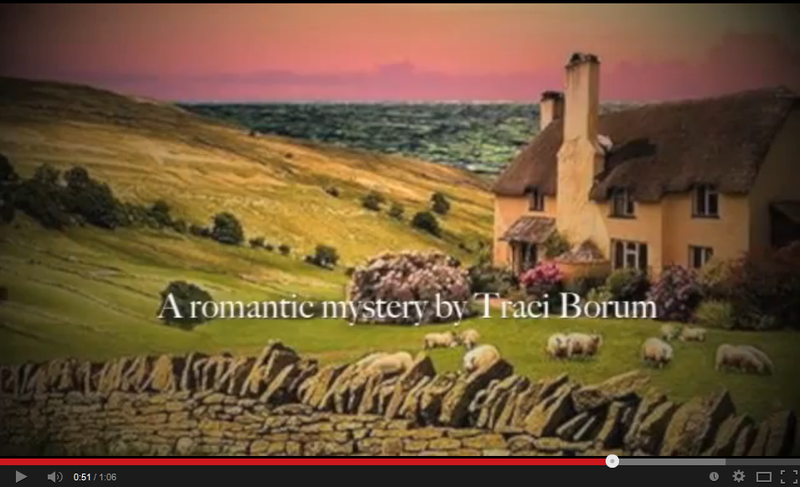 Traci Borum: I Have a Book Trailer!! I Have a Book Trailer!! I'm so pleased with it. The music, the images -- they capture the tone of the book so well. A big shout-out to Mary Fan, who put it all together for me. She did an amazing job. (Just an FYI - the book will be released in mid-June. I'll put an announcement on this Updates page when I get a solid release date). SERIES - AVAILABLE NOW on AMAZON! Book 4 - Newly Available! I read and answer every message I receive (unless it's spam). Theme images by alacatr. Powered by Blogger.